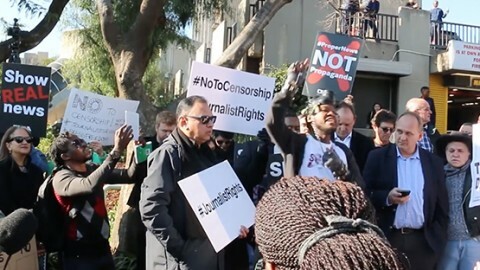 The amaBhungane Centre for Investigative Journalism is a South African non-profit company that focuses on exposing and disseminating the truth for the good of all South Africans. 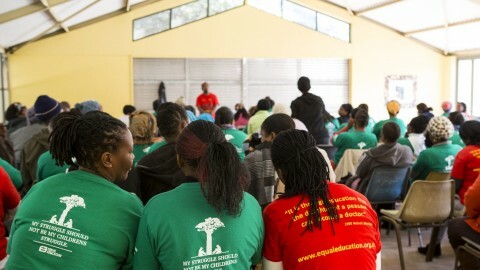 The centre is based in Cape Town. Initially associated with the respected South African Mail & Guardian newspaper, amaBhungane became an independent entity in 2010. Today, it continues to play a significant role in investigating allegations of corruption and fraud in both the public and private sectors in South Africa. AmaBhungane aims to lay bare the wrongdoing that those in power, both in the public and private sectors, seek to sweep under the carpet. The centre is staffed by experienced, ethical journalists. Their mission is to serve the public by reporting without fear, favour or prejudice. The work of amaBhungane is published by various reputable national news outlets such as the Daily Maverick, Sunday Times, Business Day, City Press and News24, among others. -Stefaans Brümmer, co-founder, amaBhungane Centre for Investigative Journalism. Unravelling of the so-called Zuma Inc. 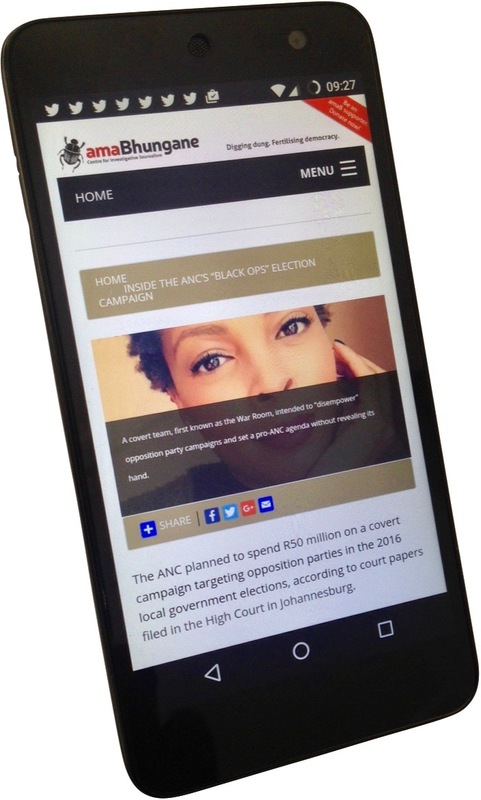 Since March 2010, amaBhungane has covered and reported a series of articles called Zuma Inc. The articles expose the extent of President Jacob Zuma’s and his family’s business links and the way they have unfairly benefitted from various state-owned institutions. The Gupta Leaks – exposing the extent of the Gupta family’s influence on SA Government amaBhungane has been at the forefront of exposing more than 100 000 emails and a host of documents that have revealed allegations of a network of corruption and undue influence that the Gupta family wields in the top echelons of government. A series of explosive articles have been produced and published, together with the Daily Maverick, and they reveal a concerted effort to repurpose state resources in state owned enterprises (SOEs) and conduct grand looting. The first Gupta Leaks story by amaBhungane exposed how the Gupta family allegedly used their influence to ensure that lucrative contracts were awarded to their associates. The value of the tenders that Transnet awarded to Gupta-linked associates is supposedly equivalent to the money mismanaged in the arms deal. These illicit transactions purportedly served to line the pockets of the Guptas and their proxies and demonstrated wanton corruption, money laundering and cronyism on an industrial scale. According to Stefaans Brümmer, veteran investigative journalist and co-founder of amaBhungane, the intention of the centre’s work and its exposés is to fulfil readers’ right to know the truth so that they can independently make informed decisions. It is not the centre’s intention to influence the readers to come to a particular outcome, he points out. – Stefaans Brümmer, co-founder, amaBhungane Centre for Investigative Journalism. The amaBhungane team needs constant support to pursue its mission. 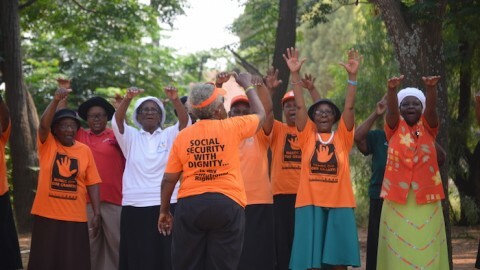 It runs on a R8 million annual operational budget which is mainly funded by foundations and donor organisations. It also receives support from members of the public through a crowdfunding platform. In 2016, the Social Justice Initiative (SJI) extended a grant of R300 000 for the revamp and management of the amaBhungane website. To play your part and support amaBhungane, click here. 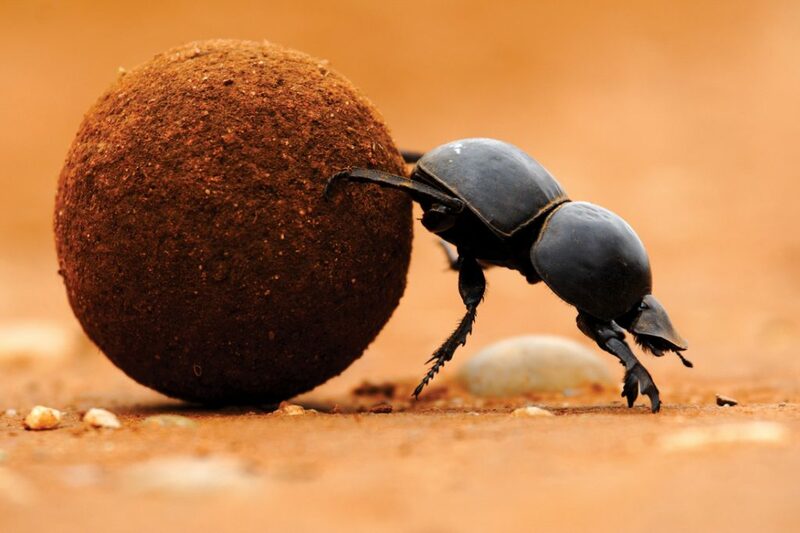 AmaBhungane is isiZulu for dung beetles. The name was chosen as the centre is dedicated to “digging dung, to fertilise democracy”.